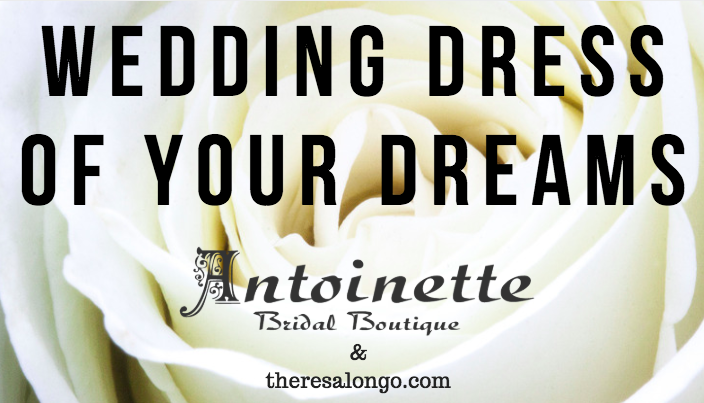 Find Your Perfect Wedding Dress Fast! Here’s the way to find the wedding dress of your dreams in less time than it takes to have lunch. With a little pre-planning, you can easily (and quickly) find the dress of your dreams.